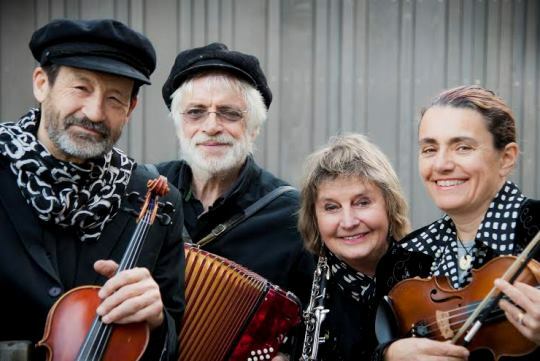 Klezmer music is the folk music of Jewish people from Eastern and Central Europe and is currently enjoying a world wide rebirth of interest and popularity. With passion and sensitivity, the Kugels play not only the wild and haunting tunes of traditional Klezmer, but also evocative original works by our eminent NZ composer and accordionist Ross Harris. 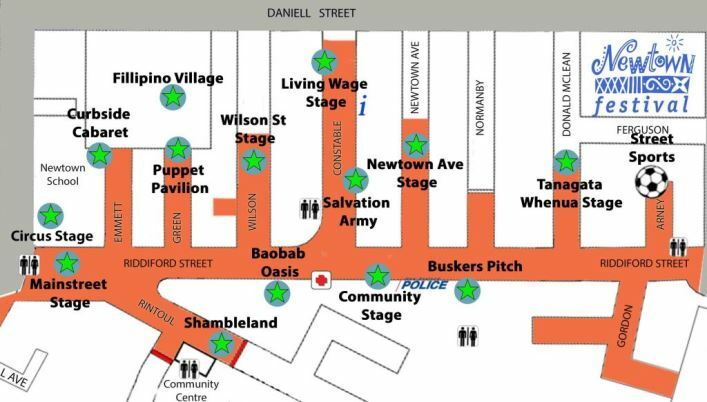 Members include Robin Perks [violin], Ross Harris [accordion], Deborah Rawson [clarinet] and Jaqueline Nordon [double bass].